From L-R: Maureen Dizon (RI Office of Innovation), Mike Klein, Maeve Murray, Shawn, Rubin, Dana Borrelli-Murray (all Highlander Institute), Daniela Fairchild (RI Office of Innovation), and Steve Osborn (RI Department of Education) at the 2017 iNACOL Symposium on October 25 in Orlando, Florida. 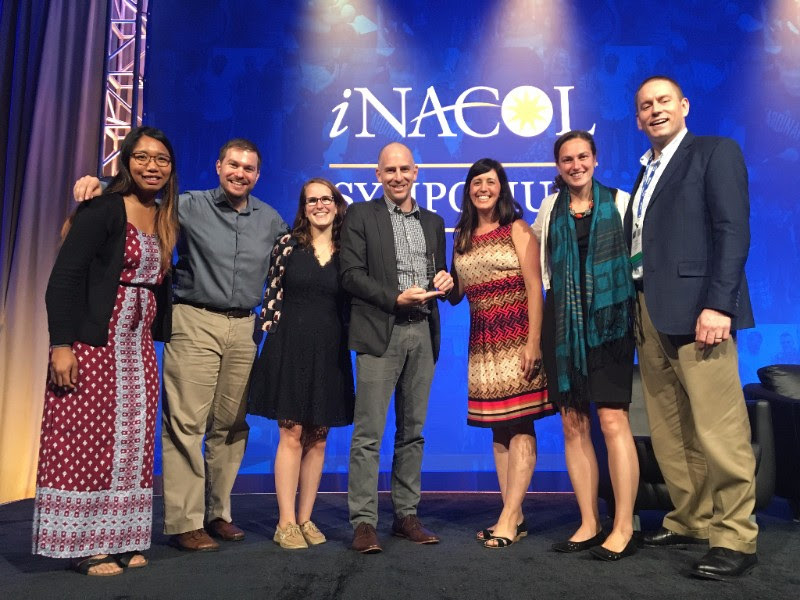 On October 25, 2017, iNACOL recognized two outstanding leaders as recipients of the 2017 iNACOL Innovator Awards at the iNACOL Symposium in Orlando, Florida. The two awards are Outstanding Individual Contribution to Personalized Learning and iNACOL Teacher of the Year. We are proud to announce that Shawn Rubin, Chief Education Officer at Highlander Institute, and “Godfather” of the Fuse RI Fellowship has received the 2017 Outstanding Individual Contribution to Personalized Learning Award. Each year, this award honors an individual whose insight and innovation has significantly increased the credibility and advancement of K-12 personalized, competency-based education. It is a tribute to the individual’s outstanding work and leadership in the field and recognizes an overall body of work, not merely an isolated breakthrough. The mission of the International Association for K-12 Online Learning, also known as iNACOL, is to catalyze the transformation of K-12 education policy and practice to advance powerful, personalized, learner-centered experiences through competency-based, blended, and online learning. iNACOL is a non-profit organization focusing on research, developing policy for student-centered education to ensure equity and access, developing quality standards for emerging learning models, and supporting the ongoing professional development of school and district leaders. We couldn’t think of anyone who deserves this award more than Shawn does in his work to promote equity and personalization for all students. Thank you for all that you do and CONGRATULATIONS! 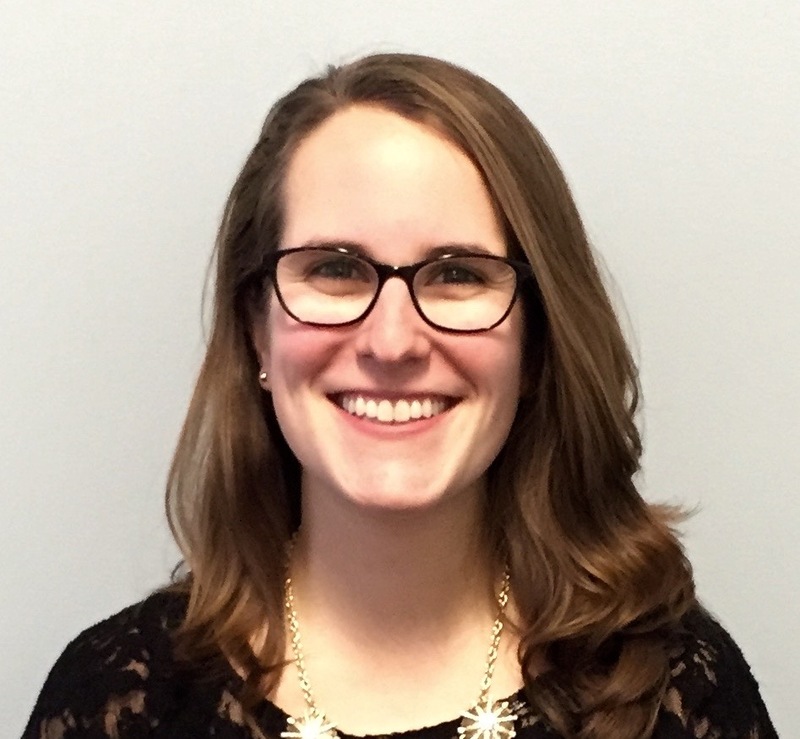 Highlander Institute’s Shawn Rubin receives the iNACOL – International Association for K-12 Online Learning Outstanding Individual Contribution to Personalizing Learning award!